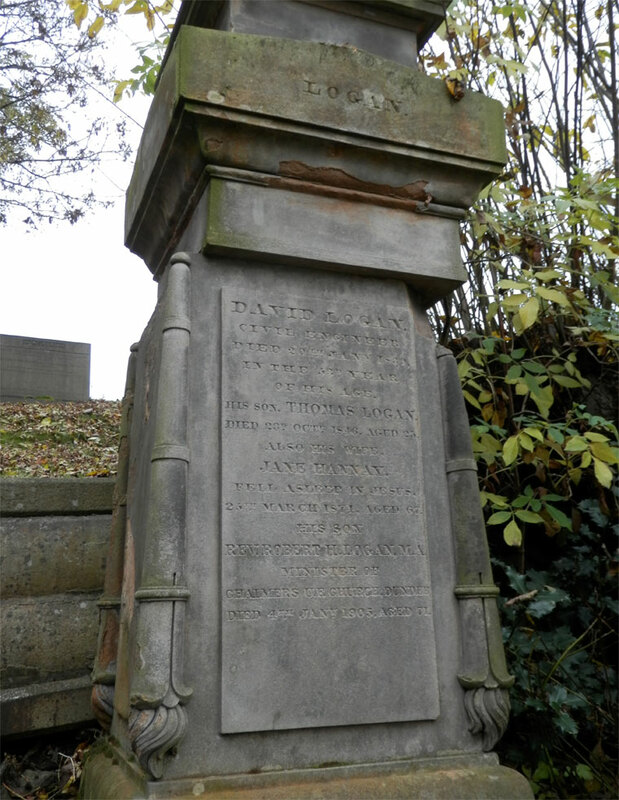 1820 David Logan, Dundee became a member of the Institution of Civil Engineers. 1822 February 26th. Marriage. David Logan, civil engineer, to Mary the youngest daughter of the late James Smith of London. Married at Donaghadee. 1831 September. Marriage. 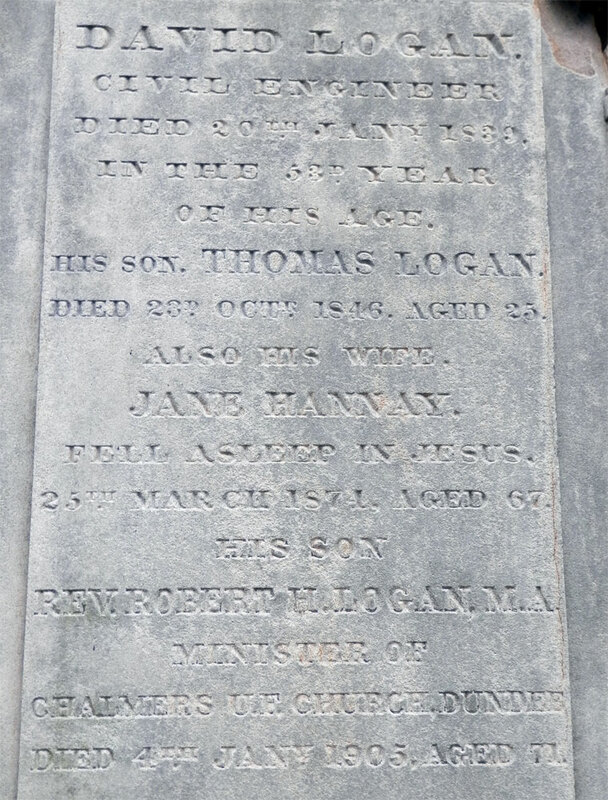 David Logan, civil engineer, to Jane eldest daughter of John Hanna. This page was last edited on 3 December 2013, at 15:48.